[New Music] Bump J "Good 2 Be Home"
After spending 8 years behind bars, Bump J is out and ready to get busy. Today, the Chicago rapper shares his first solo record since being released. The track is called "Good 2 Be Home" and it's produced by Cardo. Take a listen to new Bump J below and don't forget to share your comments. Cooking up new heat in the lab, Rockie Fresh releases brand new music for all of his fans. Today, the Chicago rapper gives us 3 new tracks and one of them just happens to be "On The Moon." 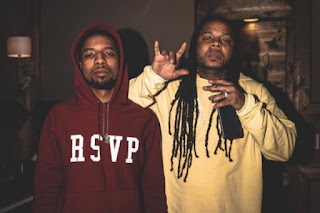 It features King Louie and it's produced by Ism. Also, check out "You & I" and "Love Is War" below. 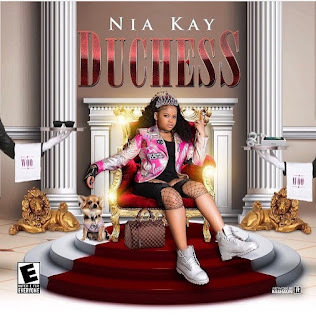 With over 500K fans across the country, Nia Kay drops her highly anticipate EP, The Duchess. The project contains 7 tracks and it's a preview into what the Chicago rapper has in-store for the industry. 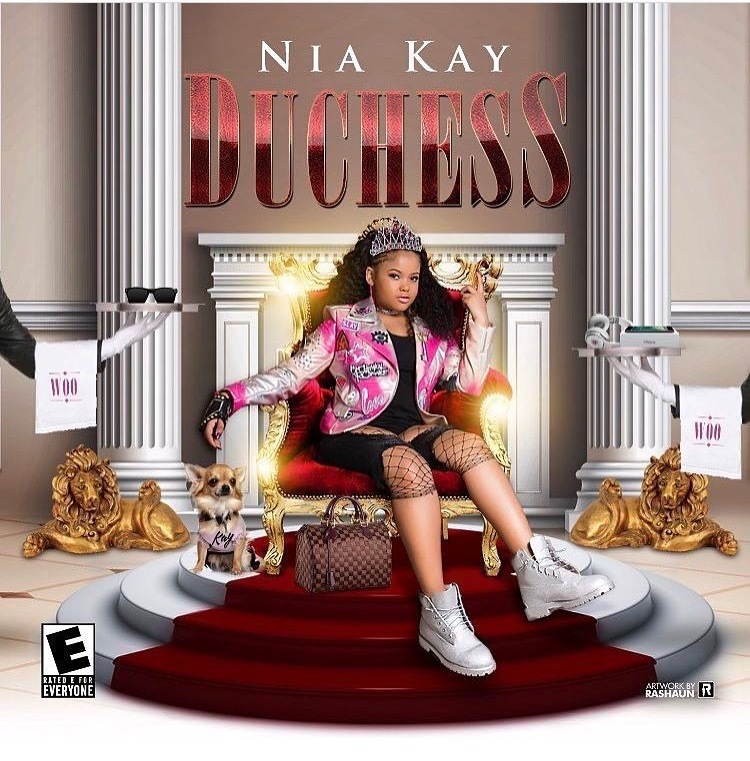 The Duchess is packed with swag and it establishes Nia Kay as one of the greats in the making. Also, be on the lookout for Nia Kay on the "SoSo Summer 17" tour. Dates are scheduled to kick-off in Louisville, KY on 5/25 and will come to a close in Dallas, TX on 6/25. Tickets are available now. Compared to the nostalgic styles of Sam Cooke and Nat King Cole, R&B singer MAJOR is ready to hit Chicago in a major way. According to A2 Marketing, the "Why I Love You" crooner will play at the City Winery in Chicago's West Loop. The event is scheduled to take place on June 1st and tickets are available now. For more info, follow @A2MarketingChi on social media or try CityWinery.com. 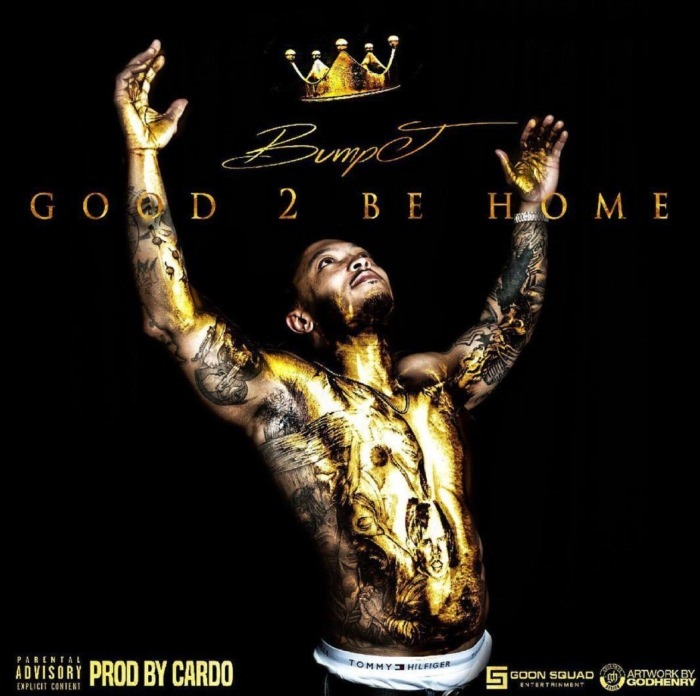 After serving nearly a decade in jail, Bump J is back home and ready to get busy. Yesterday (5/15), the Chicago rapper stopped by 107.5 WGCI to talk with radio personality Tone Kapone for his first post-prison interview. During their discussion, Bump spoke on being locked up, his freedom, current industry, and more. 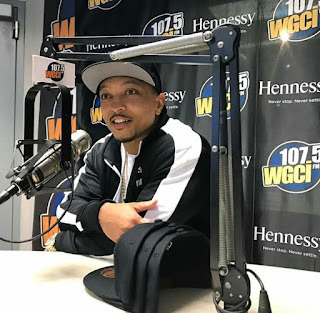 He also announced that he will be performing at this year's WGCI Summer Jam, which will take place at the United Center on July 8th. Check out the full interview after the jump. 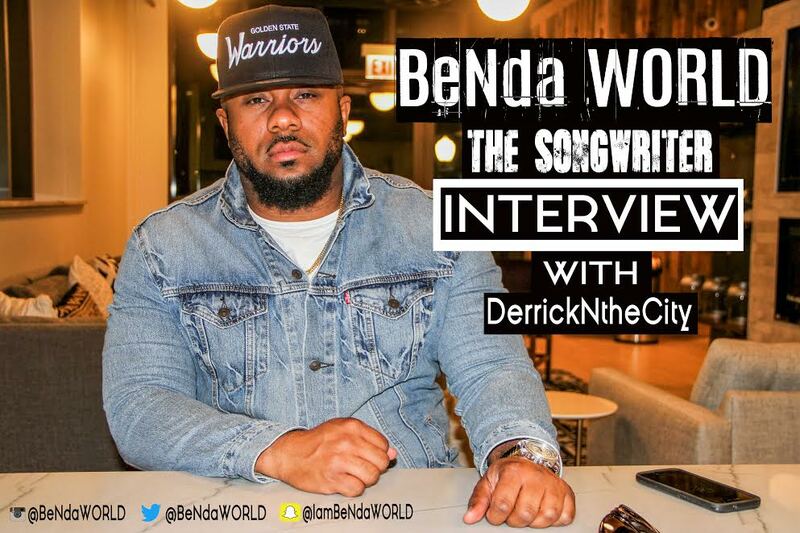 He's been known for working with some of Chicago's biggest talents and now, the songwriter known as BeNda World, sits down one-on-one with DerrickNtheCity. 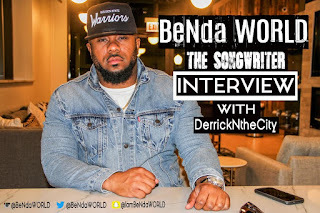 During their discussion, BeNda World talks about everything from working with "The Rap Game's" Nia Kay to being a consultant for other artists. He also talks about the beginning of his career, which includes Twista and the Legit Ballaz. Take a look at the new exclusive interview after the jump and don't forget to share your comments. 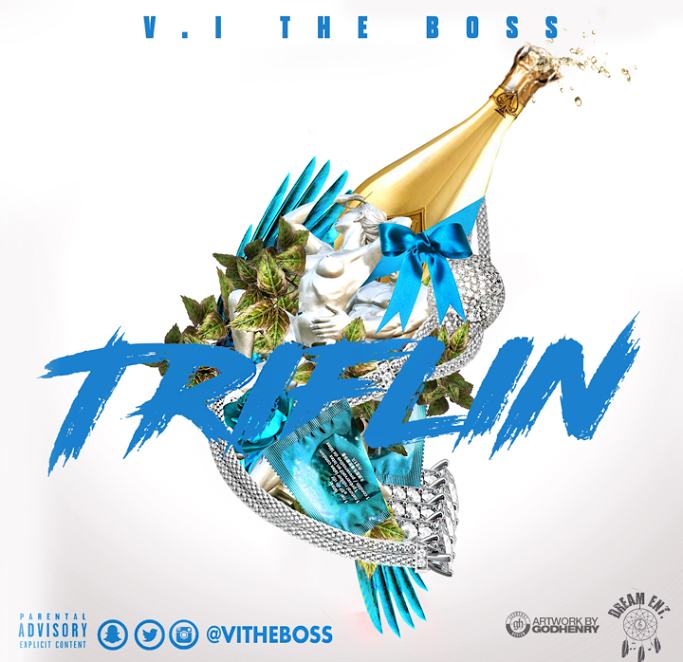 [New Music] V.I The Boss "Triflin (Explicit)"
Hitting the game with something raw and witty for the streets, V.I The Boss releases his first single from his upcoming mixtape, Barksdale. The track is called "Triflin" and it's produced by Memphis own A.K. No Strap. Take a listen to the track below and don't forget to lookout for the video soon.